1. To print: office stationery, all kinds of pictures. 2. To print: design comp, illustration, commercial advertising, trademarks, labels, photographic pictures. 3. To print: posters, window display pictures, advertising light boxes, photo studio, subway advertising. 4, to make art reproduction. Suitable for printing all pictures and text which need to show long-term storage or hanging, it has about 1.5 years outdoor durability. Binding can save up to 50 years. Water based pigment ink is use water as a solvent, a water-insoluble pigment as composition. Compare to dye inks, pigment inks has narrower color gamut, less bright color, but pigment ink can print more sharp text, no edges, waterproof. 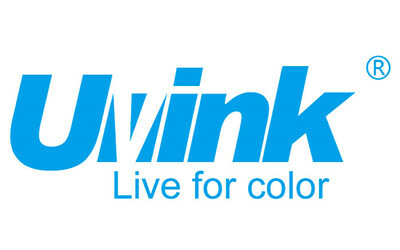 UVINK’s pigment ink all through high-precision filter, definitely not plug. Our R & D team has over 20 years of researching experience, lead by a Ph.D. we can research according to customer request. 2. High-precision filter, fine particles uniform, printing smooth, never print break lines, never plug. 3. Pictures printed clear and sharp, no flash, no blooming. 4. Ink has suitable PH value to protect the print head. 6. Does not contain harmful substances, health and environmental protection.